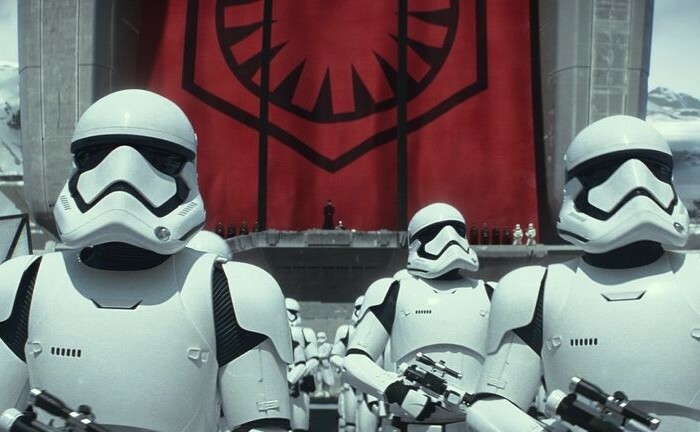 Star Wars: The Force Awakens continues to blow up existing box-office records like they were Alderaan and it was the Death Star. Whether you’re a raving fan or barely paying attention, it was hard to miss the excitement, which briefly eclipsed both the holidays and the presidential race in the public’s imagination. Part of the reason for the series’ enduring success is credited to its use of deep-seated mythic themes. From what Joseph Campbell called “The Hero’s Journey” to Biblical narratives of fall and redemption and the struggle between good and evil, you don’t have to look hard to find some of humanity’s most meaningful stories playing out in the galaxy far, far away. From a leadership perspective, too, the new film, like the entire series, is built on a foundation of longstanding concepts — especially that of handing down wisdom and skills to the next generation. Talent shows up in unexpected places. Like Luke and Han Solo in the original films, new characters Rey and Finn come from unlikely backgrounds. She’s been abandoned on the desert planet of Jakku, where she scavenges for a living; he’s on the run with few skills and a bad poker face. At first glance, you’d never suspect their resilience and depth. Don’t judge anyone until you’ve seen what they’re capable of. No matter how much things change, the future needs to build on the past. Rey and Finn’s generation treated the events of the original films as legends. It was only when they realized not only that those legends were true but also that their influence was still unfolding that they could begin to step into their new roles. Keep your mentorship grounded in enduring truths. Take joy in passing along your knowledge. It’s not always easy to see someone who looks like a kid to you, someone with the advantage of fresh knowledge and the energy of youth, step in and take over the things you’ve done for many years. But if you can share the benefits of your experience, that new knowledge will be improved—and your influence will remain. Know when to turn loose. In mentorship, as in anything that involves external forces, you can’t control the final outcome. You do your best, but you still may watch someone you’ve cared about and trusted turn to the Dark Side, or betray someone for personal gain, or behave in ways you can’t begin to understand. When that happens, try to remember there are more sequels in the works. Consequences can’t be undone, of course, but there are usually more chances for things to turn back right — and your influence may make a difference later on. In the Star Wars series, as in life, the connections between us give us a good chance at accomplishing great things. Whether it’s family, friends, or colleagues, we are at our best when we’re connected with each other. It’s not an accident that connection is another theme that dominates human stories – whether they’re told around a fire or on a movie screen. This originally appeared on the Jeremy Kingsley blog.